Here at Hallmark we are proud to say that we work with some of the finest products in the Kitchen Industry. Whilst we have always offered Cosentinos outstanding products we can now say that we are Elite Partners. 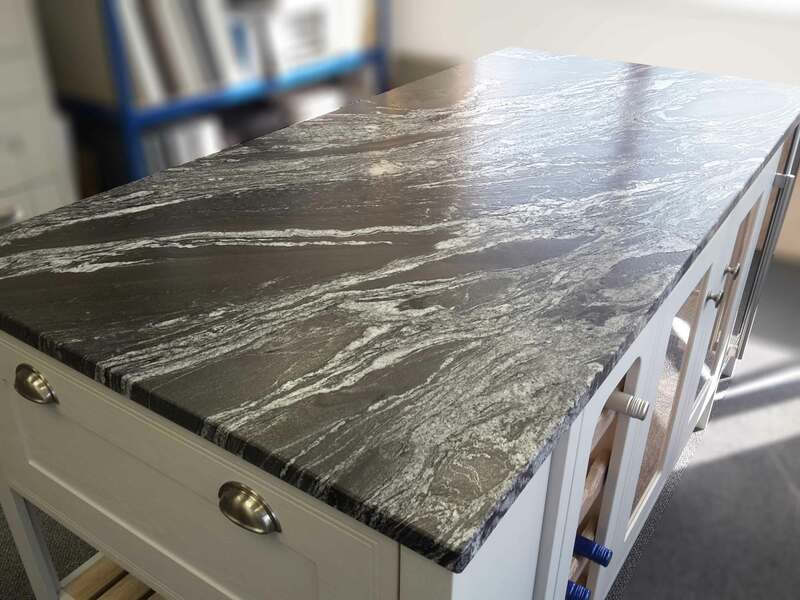 We will be showing off our new displays soon complete with beautiful piece’s of Black Beauty Granite and Mountain Mist Silestone, a couple more displays to go and then we can reveal all, including an exciting new material!